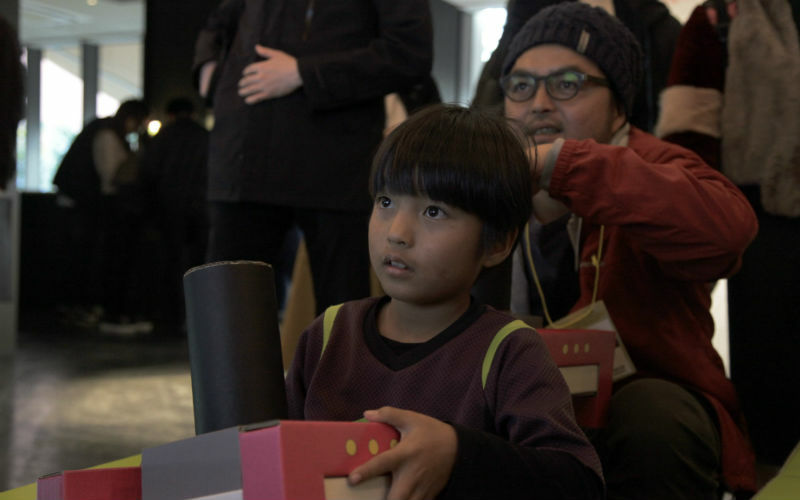 A bobsled game for an event in Tokyo. 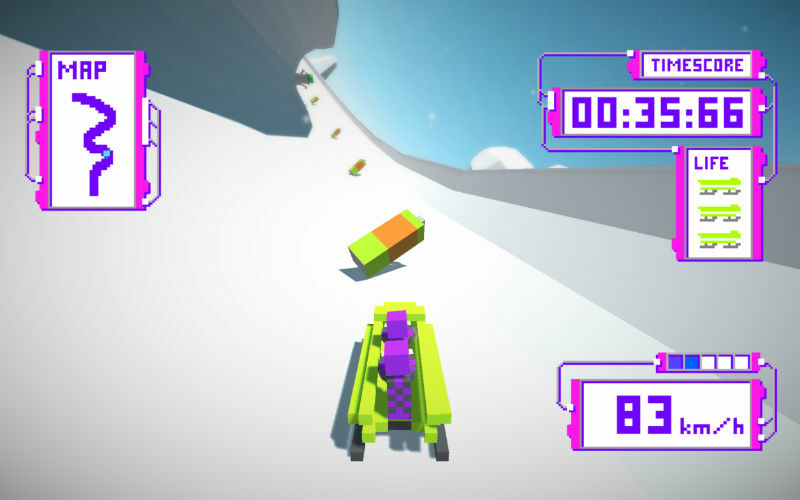 Born from a common work between Cshool and Taki Corporation, Bobsledding is a 2 players bobsled game. 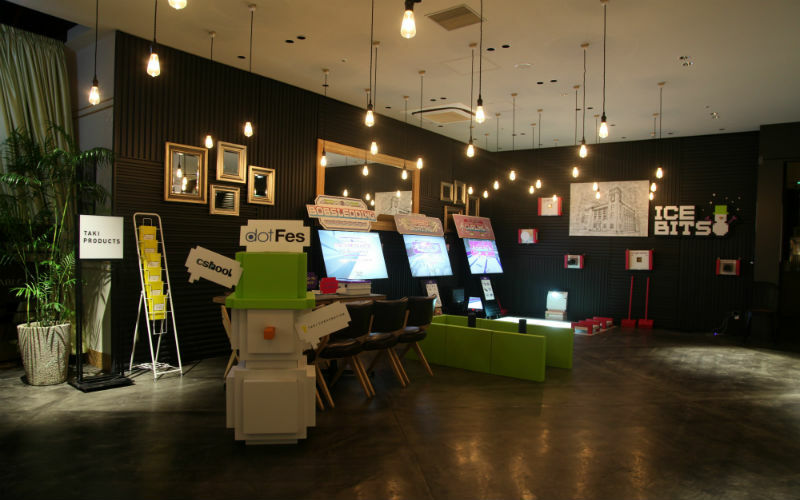 It was presented at dotfest event in Tokyo. 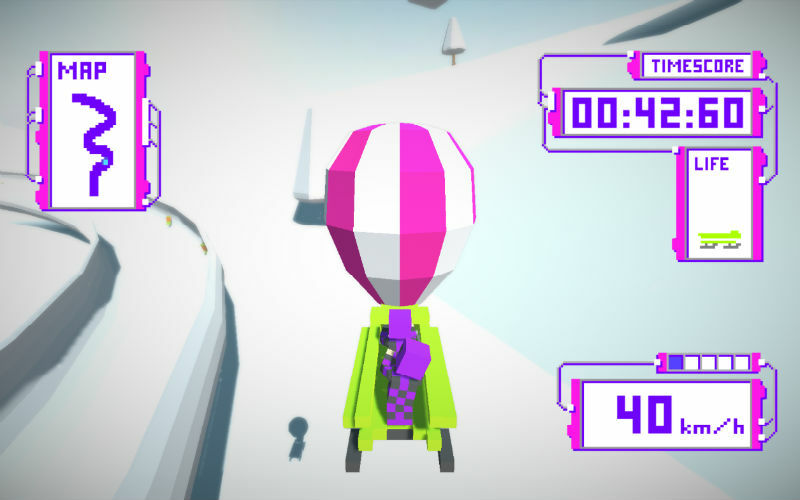 The game is playable with two Iphone hidden in controllers inspired by little bits. Because of the small size of the team, I was involve in all aspects and decisions. 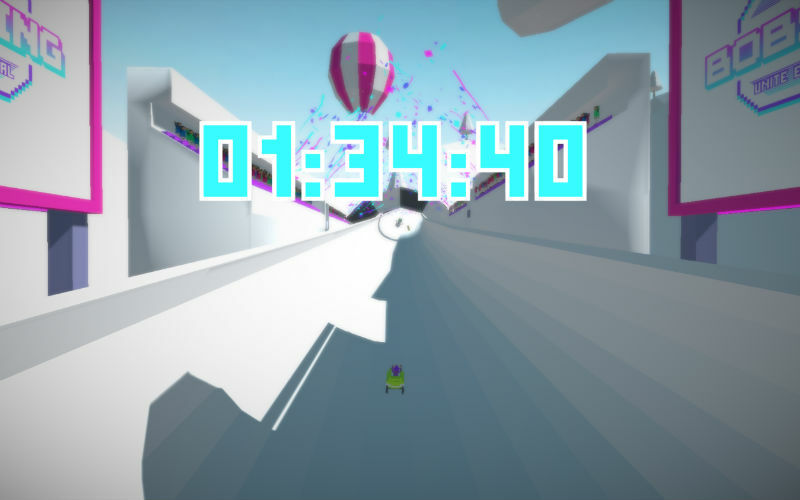 My role was mainly to use Unity3D physics to have a consistent bobsled behavior, implement the UI and items, add characters animations, unsure the quality of the final version. 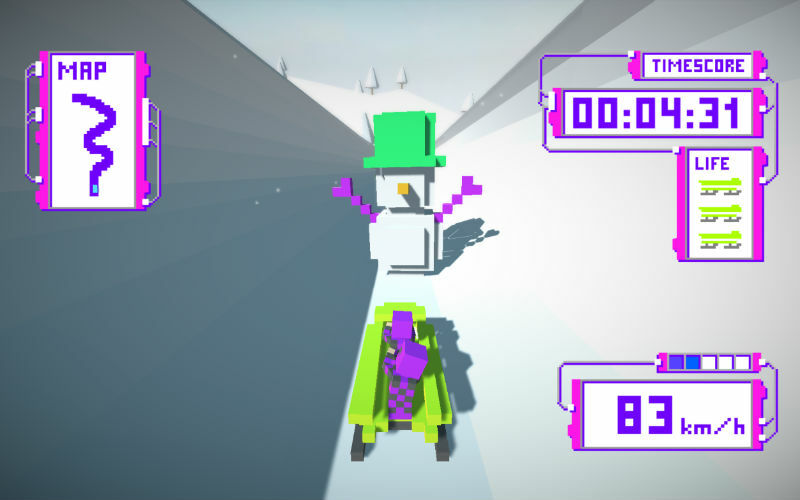 The game architecture is based on the UniRx pluggin for Unity (see reactive programming). 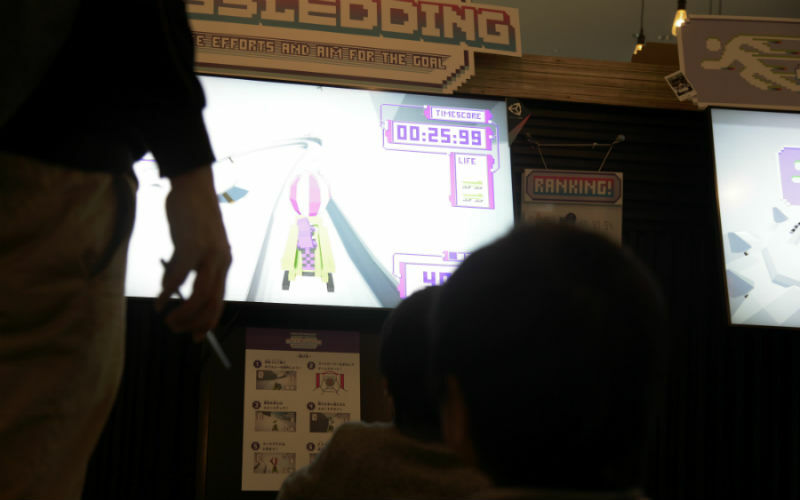 Bobsledding was presented at dotfest event in Tokyo, where it was well received. 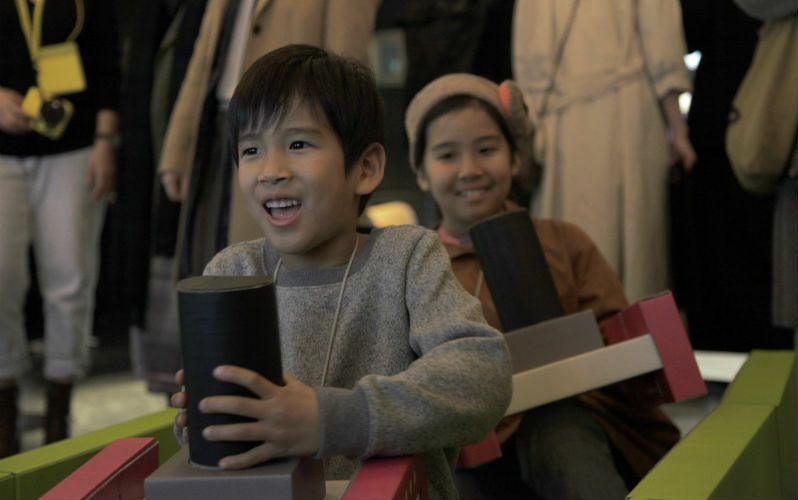 Credits: Daiki Iwamoto (Developer) , Takafumi Matsunaga (Graphic Designer) and me.